Northern Colorado Rehabilitation Hospital recently was the first rehabilitation hospital in Colorado to be awarded the Stroke Rehabilitation Recognition by the Colorado Department of Public Health & Environment (CDPHE). The Emergency Medical Trauma Services Branch of the CDPHE recognizes facilities with STEMI or stroke accreditation from national accrediting bodies. Northern Colorado Rehabilitation Hospital is accredited by The Joint Commission and has earned the organization’s disease-specific certification in Stroke Rehabilitation. 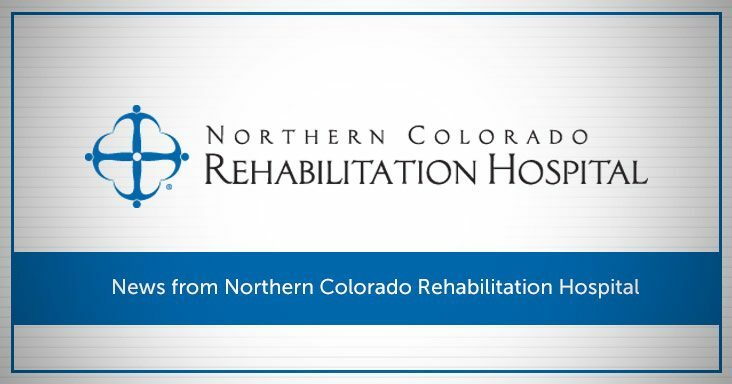 “We’re passionate about patient care and consider it a privilege to provide a higher standard of service in stroke rehabilitation to patients throughout Colorado,” says Beth Bullard, Chief Executive Officer of Northern Colorado Rehabilitation Hospital. The CDPHE has made the hospital’s information public on its Stroke Recognition Map. The map can be accessed through the Colorado Stroke and Heart Attack Center Recognition web page at www.Colorado.gov.